It has finally reached Summer here in San Francisco. Rather than heating up like the rest of the country, SF is the coldest during June, July & August and warms up while everyone begins to bundle up, go figure! It has something to do with currents, water temperature, and, well, rather then try to figure out the science behind it all, I am just going to embrace it and sip on these refreshing Elderflower Spanish Gin & Tonics instead. 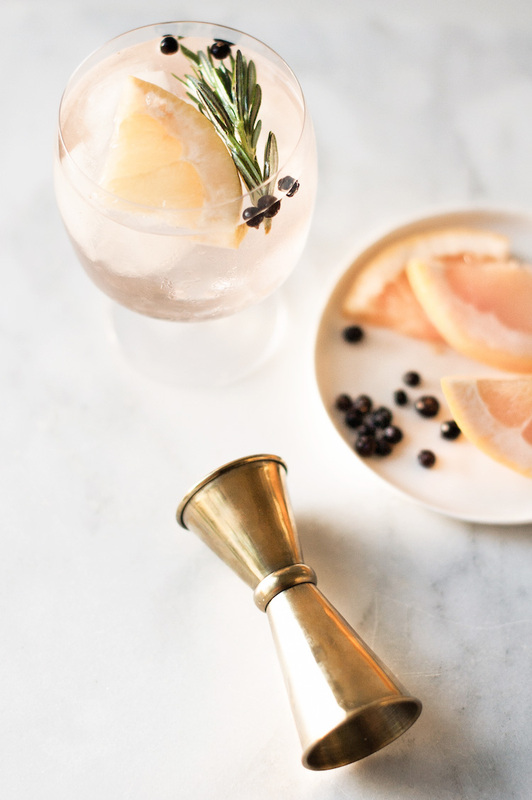 Gin & Tonics are the ultimate summer (or Indian Summer) drink. You can make them with ease at home, on a boat (I’ve done it! ), they are refreshing for a sweltering day, and they are just tasty. My dad’s favorite drink is a Tanqueray & Tonic so I have had my fair share of them over the years (there’s usually one waiting for me as I walk in the door for a visit) so you can say I am a bit of a Gin & Tonic snob. Because there are only two ingredients, they have to be made perfectly. 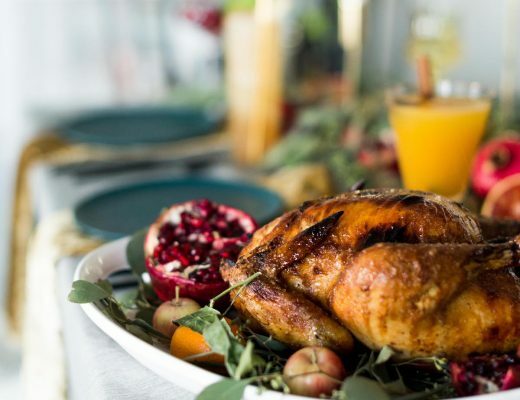 They should be prepared with the best quality ingredients you can find, their proportions need to be balanced just so, and most importantly, they need to be ice cold. Think Antarctica in a glass, folks! I turn to St. George Spirits when I want a good gin. 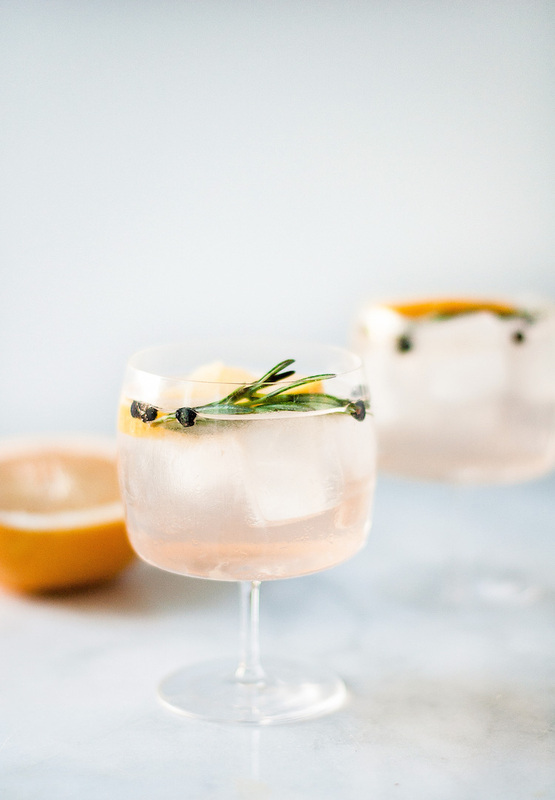 They make a few varieties of gin, and other spirits, that can lend a special touch to whatever cocktail you are mixing up. My favorite to use, especially in a Gin & Tonic, is the Botanivore. It’s super approachable with bright citrus flavors and subtle juniper. Recently, I have been seeing Spanish style Gin & Tonics pop up on menus and they have changed the G&T game for me! England can take credit for the creation of the original, but the Spanish used their sense for flair to make this classic drink really shine! 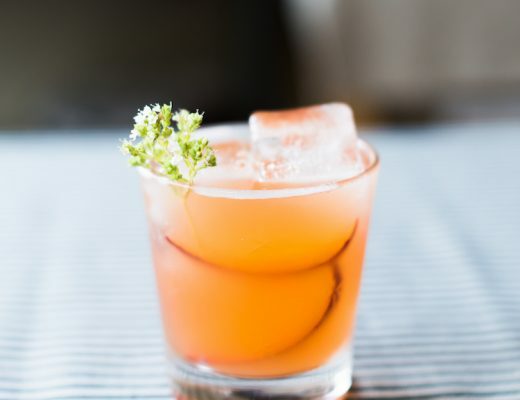 Along with the junipery gin and sweet, botanical tonic, other ingredients are added to impart not only subtle flavors to them, but add a beautiful garnish to the otherwise simple drink. I mean, damn how gorgeous are these cocktails?! As far as proportions for the perfect G&T, I like to do a 2/3 of the drink filled with tonic and 1/3 with gin (so 3:1) for this terrific tipple. Chill the drinking glass for a half hour. Add ice to the glass. Squeeze one slice of grapefruit into the glass and discard. 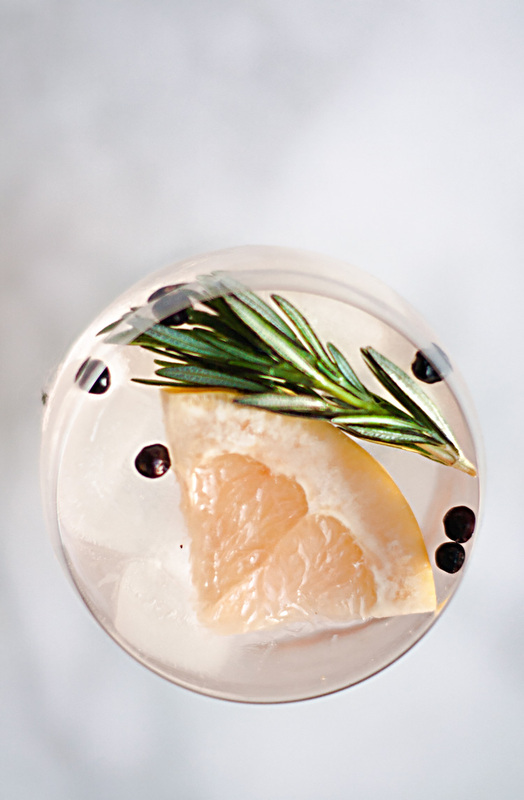 Add the other grapefruit slice, the juniper berries, and rosemary sprig to the glass. Pour gin into the glass. Add the tonic and stir before drinking. 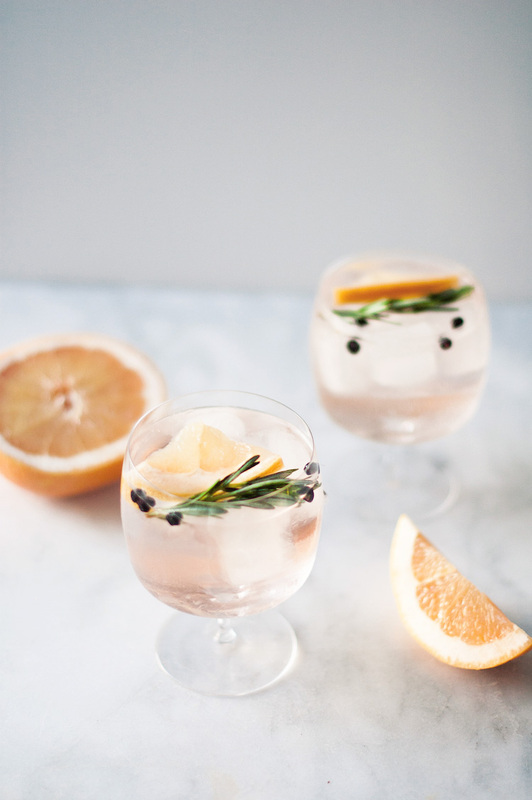 For this particular Spanish style Gin & Tonic, I grabbed a plump, pink grapefruit, woodsy rosemary, and sharp juniper to adorn the glass and pair with the Elderflower Tonic. It’s important to add these first- as you pour the tonic and gin into the glass, it helps better infuse the drink with their flavors. 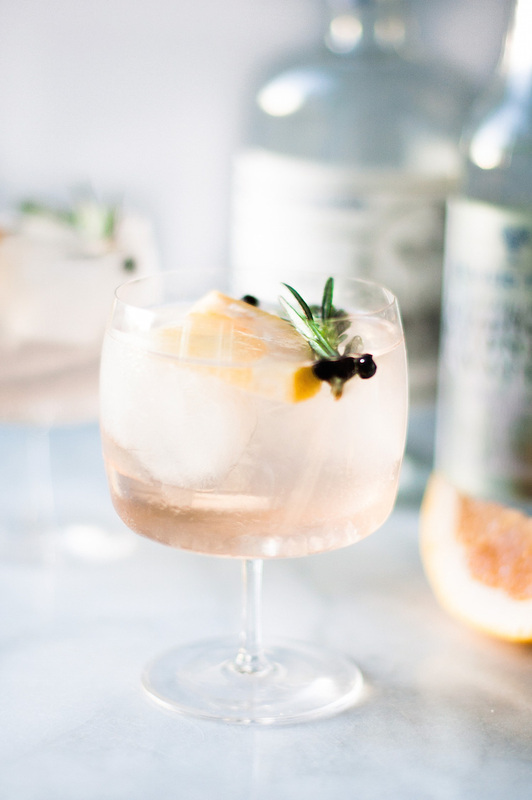 This is a G&T recipe that even Goldilocks would find juuuust right! 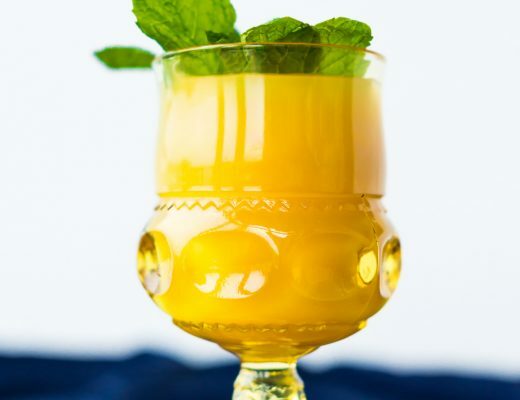 Oh, this drink is gorgeous and right up my alley! Can’t wait to try it! Thanks so much! I hope you get to enjoy one soon! This looks divine and I bet it tastes even better! I’m in the market for a good gin. Do you have any other faves besides the brands you mentioned here? It depends on what style gin you like. Hendricks is great and super subtle made from cucumber and rose, No. 209, Death’s Door, Big Gin, and on the higher end Monkey 47 gin. Hope this helps! This is so beautiful and sounds so refreshing! Definitely making this asap! That means a lot coming from you, Eden 🙂 I hope you enjoy them! Cheers! Love these glasses! Might you know where to find them, or are they vintage? Why thank you! Glad you enjoyed them, Sara! Those look delicious and beautiful to boot… may I ask about those lovely glasses? Would I be able to find them? Gorgeous photos, too! Sounds & looks divine!! Nothing beats a great gin. The glasses are gorgeous too, where are they from? You are SO right! 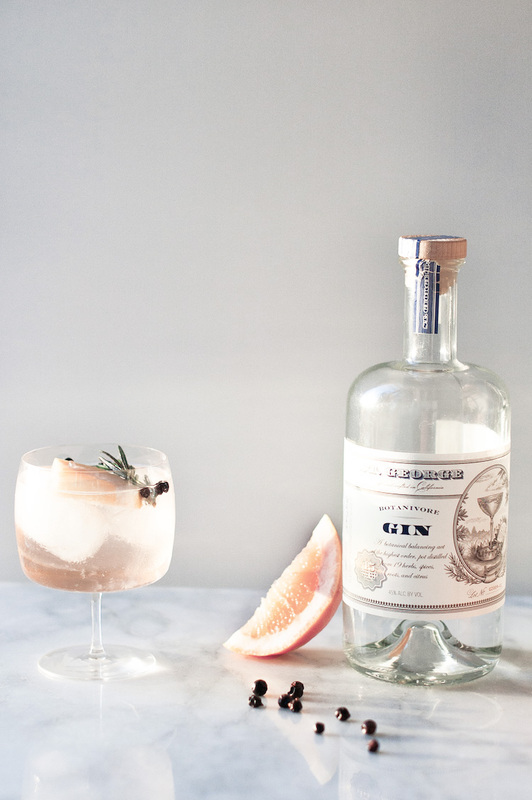 gin is so underrated right now, but I think that’s about to change! The glasses are from Crate & Barrel here: http://www.crateandbarrel.com/corbin-cocktail-glass/s332042 They are my FAVE! Hi! Wow, those images look great! And I really liked those glasses too. I followed the above link, but it seems that they are not there anymore? Would you happen to know where else to find them? Exactly! 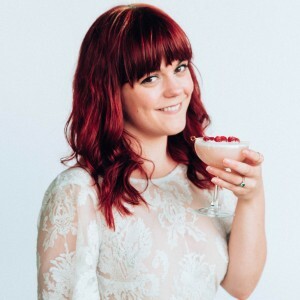 People shy away because of bad gin experiences (probably from college) bad gin is the worst. But when you finally have a drink made with a good gin, it’s life changing. Hope you enjoy post baby! Congratulations, Cyd! Okay, yum. This sound like everything I’d love. I always go for St. George as well, and LOVE elderflower. Can’t wait to try this out! Thanks for all of the positive remarks across my social channels, so nice to hear you enjoying! Thanks! I can’t wait to try this as well! The only gin I drink. It’s the perfect gin, I think! What would you suggest if tonic isn’t an option for a guest?